Launch your conservation project with a Partners in Conservation grant! We are now accepting applications for the 2019 PIC Grant cycle! 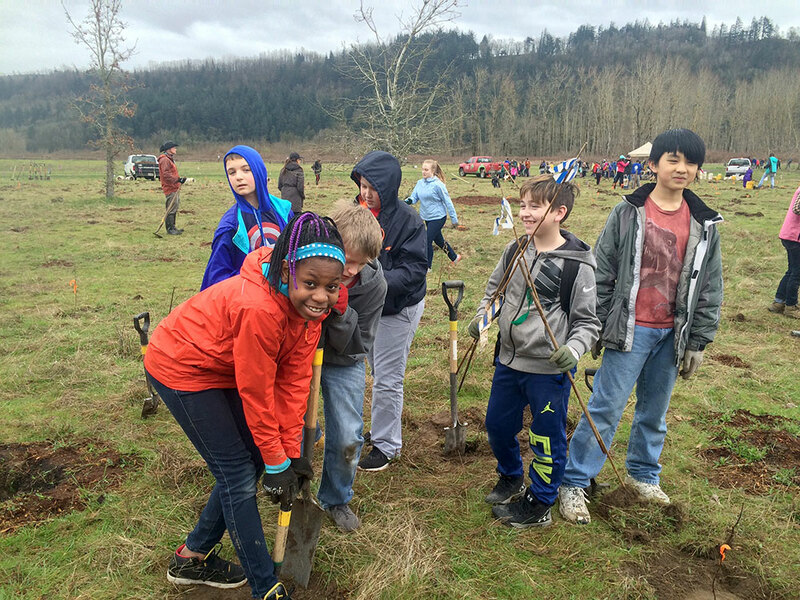 The Partners in Conservation (PIC) program provides funding from $5,000 to up to $100,000 to support conservation projects and conservation education in the District. Please take a look at the new 2019 PIC Guidelines to learn more. To begin your application, visit our online grants management system, ZoomGrants. PIC grant requests will be considered up to $100,000 and for up to two years of funding. PIC Plus grants will not be offered this fiscal year. Equity/Capacity Building will no longer be a stand-alone funding category. Equity criteria will be incorporated into other funding categories to reflect its importance in all grantmaking areas. Capacity building will be incorporated into the Environmental Education category to reflect a focus on supporting training and internal educational opportunities. Learn more about our PIC Grant Programs and how to apply on the PIC Grants page. EMSWCD » Archive » Launch your conservation project with a Partners in Conservation grant!